After Biggboss hit the hero Tanish upcoming movie Rangu is gearing up for release on November 23rd. The trailer of Rangu has got a huge response. 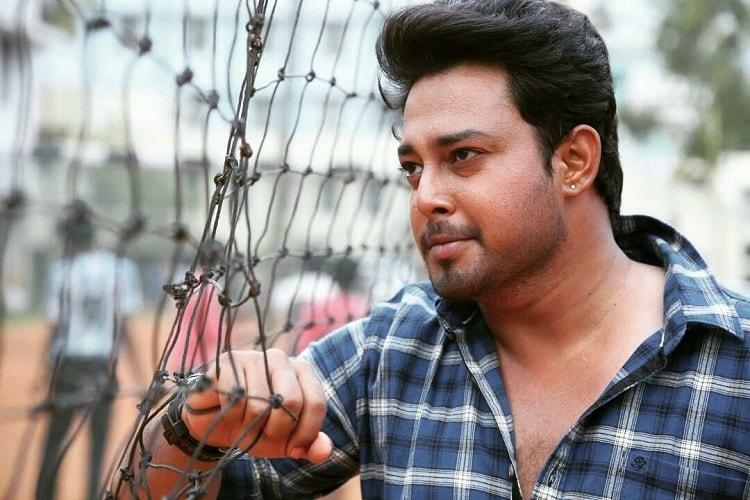 Tanish Rangu movie has landed in a new controversy in regards to Tanish’s role. The hero is playing Vijayawada rowdy sheeter Lara in Rangu movie. The friends and family of Lara have raised objection over the film’s release as the makers haven’t asked permission from them in using Lara’s character in the film. As the makers are bypassing Lara’s family calls they are in plans of approaching the court to stop the film’s release. Debutant director Karthikeya has directed Rangu. Padmanaba Reddy, Nalla Ayyanna Naidu, and Katakam Vasu have produced the movie.